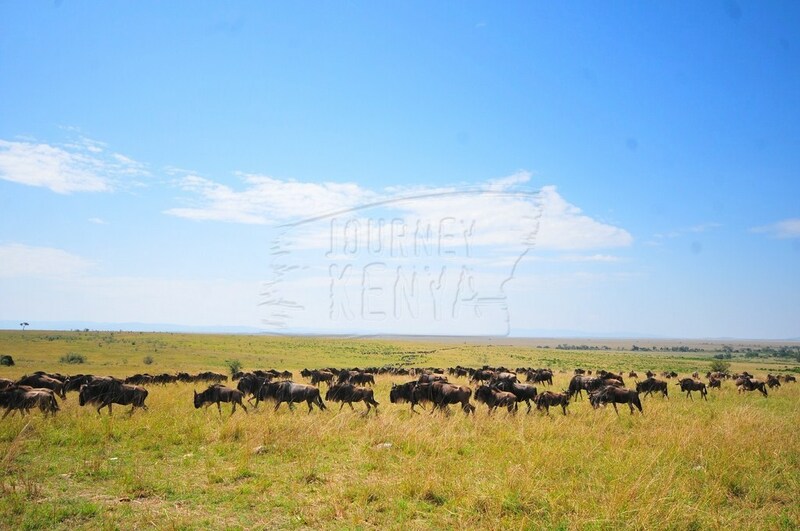 Every year, a spectacular natural occurrence takes place in Maasai Mara National Reserve– the great wildebeest migration. Taunted as the eighth wonder of the world, over a million wildebeests and about 200,000 zebras and gazelles cross the border of Kenya and Tanzania for a four month’s stay in the savannah of this national reserve. Hundreds of predators join in this move hoping for some juicy prey as the herbivores navigate the rivers and riverine forests between Serengeti National Park in Tanzania and the Mara in Kenya. Some of the hot shots to see here include lions, crocodiles, cheetahs, hyenas and jackals. The July to October great wildebeest migration has become the top tourism attraction in the world with thousands of tourists trooping into East Africa to witness this baffling phenomenon. 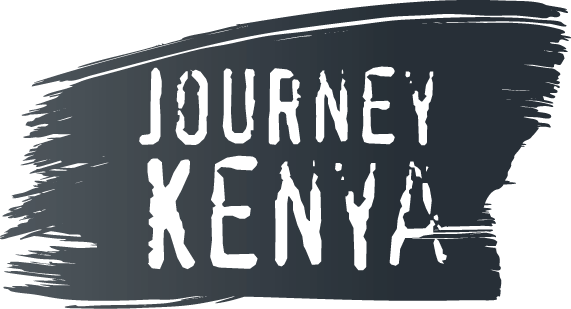 The actual reason for the migration is still a mystery, but most opinions claim that it occurs because of the long rains in Kenya, from March to May. The rain yields green pasture in the grasslands in Kenya, thereby attracting animals on the drier Tanzanian side. The animals go back to Tanzania from November after it rains on that side. It happens suddenly, and this makes it hard to predict when the animals will decide to move. The best thing is to be there when they decide the grass is greener on the other side. In January, female wildebeests give birth to a new generation in the plains of the Serengeti around Ngorongoro Conservation Area in Tanzania. Within two days, the calves can run along the rest of the herd. The increase in number of animals reduces the grazing area considerably. The animals begin to move southwards to the greener sections around Maswa Game Reserve and Grumeti Game Reserve. The coordinated decision to move north into Kenya starts a mad rush through the grassland. The best viewing pleasure is at the crossing points in Mara and Talek rivers. Animals thread through the waters unaware of the crocodiles or the other carnivores waiting on the other side. A stampede may occur in the water and either side of the river leading to deaths of about 200,000 animals. Zebras, wildebeests and gazelles congregate and regroup on the plains of Maasai Mara in record time after the migration. An aerial view of the plains shows a blanket of ripe savannah vegetation with numerous dark threads patching a wonderful design. These dark threads are herds of animals that made it across from Tanzania. You have to see this!